The IFAD/EU funded project South-South Knowledge Transfer Strategies is now in its fourth year and continues to support poor communities in Eastern and Southern Africa to develop their livelihoods through bamboo. 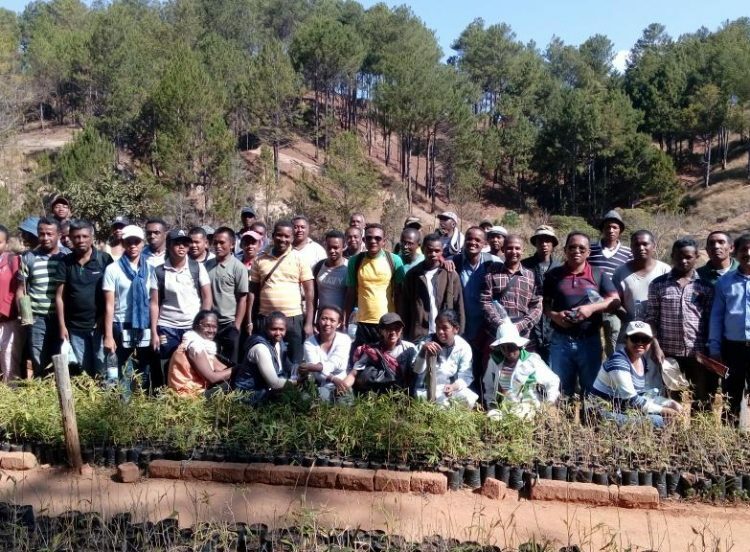 The aim of this project is to address the need for knowledge transfer and effective training to develop the bamboo industry in Eastern and Southern Africa. Producing quality bamboo planting materials is crucial for bamboo cultivators, researchers and field practitioners. Technologies for producing these materials must be adopted and adapted for the specific needs of each community. 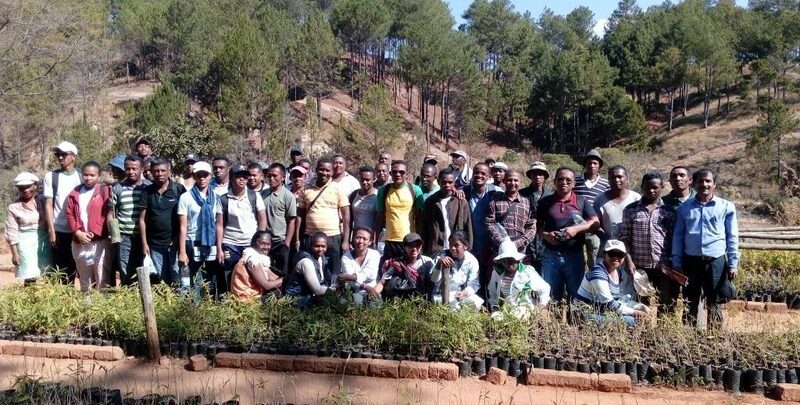 INBAR is focusing on community friendly pro-poor technology in the African region to develop the capacity of farmers, research organizations, universities, and private sector partners to produce quality planting materials, especially through vegetative propagation techniques. Vegetative propagation techniques refer to any technique that uses material from the plant itself – other than seeds or spores – to raise new plants. 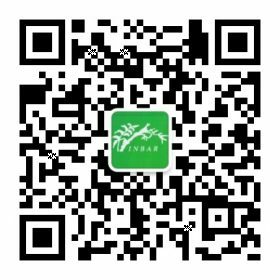 The early stages of the plant’s development are among the most technical, and are key to producing a high quality bamboo plant. Although many species of bamboo grow naturally in the forest in African countries, in certain areas technical knowledge of how to cultivate them is still lacking. 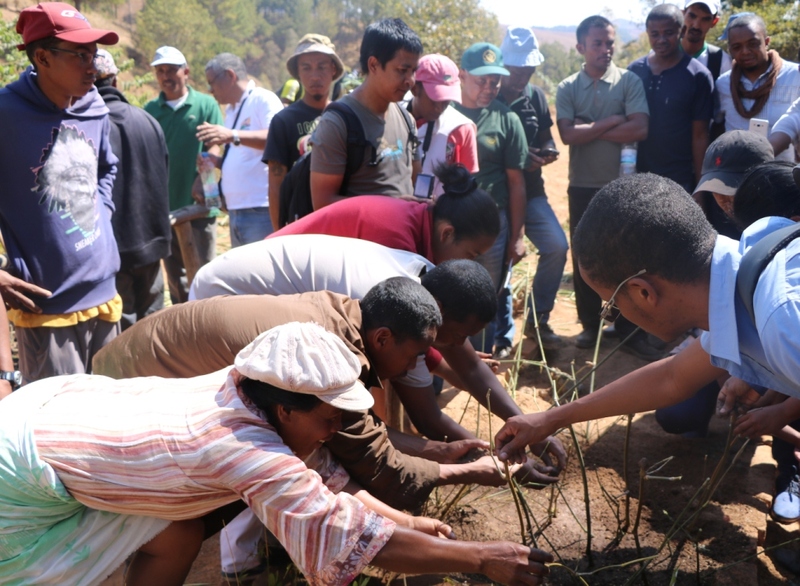 On September 11-16, 45 participants attended a four day training session in Madagascar. Techniques covered included vegetative propagation, nursery management and scientific harvesting. Participants attended from a wide variety of sectors, including from local government, the private sector, and farmers. 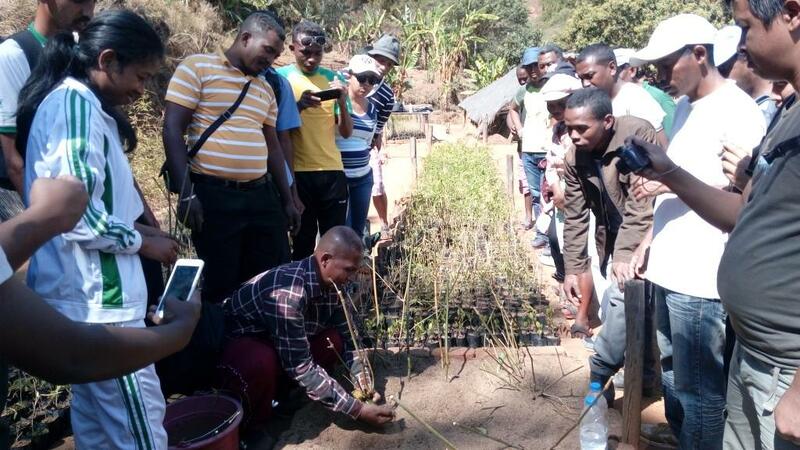 Participants were able to successfully plant their own bamboo seedlings by the end of the week, and will spread the knowledge they relieved to others in the respective communities.